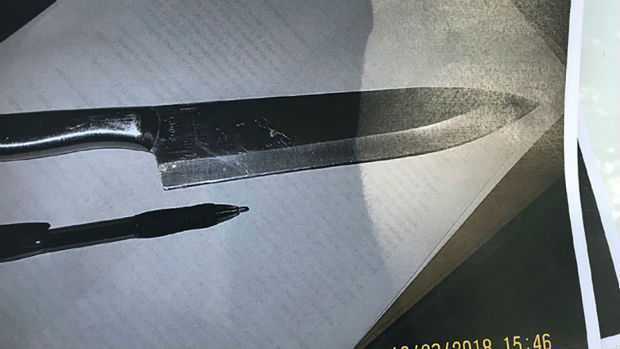 According to the Police statement, those two juvenile girls “were waiting in the bathroom for (an) opportunity to find smaller kids that they could overpower to be their victims.” Police searched both the girls in a Bartow Middle School office where they have found a butcher knife with one of those two students. Later, scissors, knives, and pizza cutter were also found which had planned to use as the potential weapon. The Florida police also searched their houses after the authority took them into custody, and they have found more attack plans. 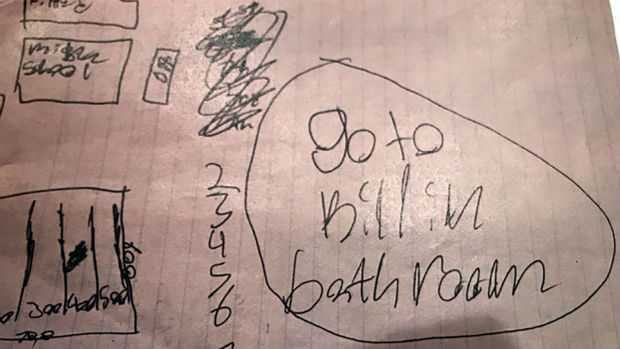 They have also found a hand-drawn map of the school with “Go to kill in bathroom,” written on it.